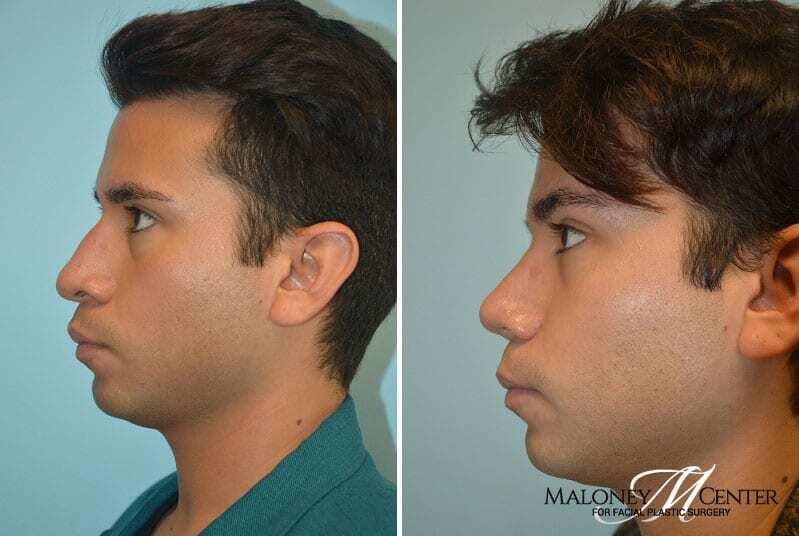 As the most prominent facial feature, the size and shape of the nose can significantly impact the symmetrical balance and aesthetic appeal of the entire face. 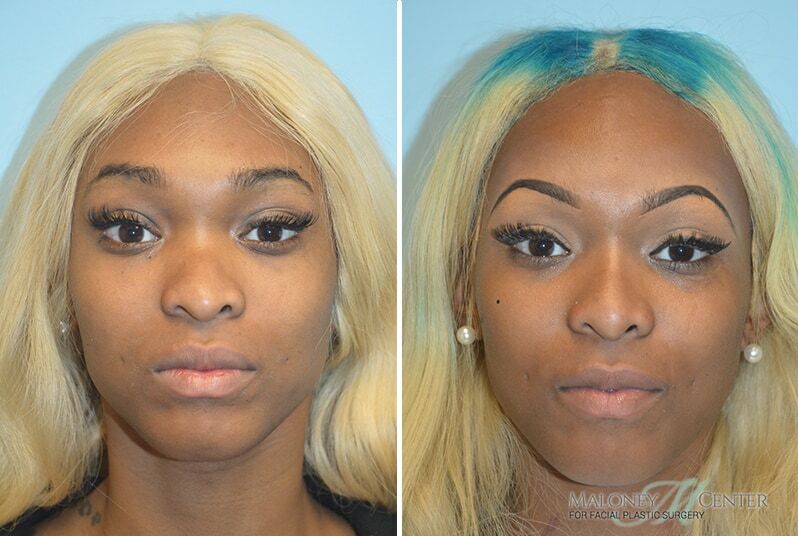 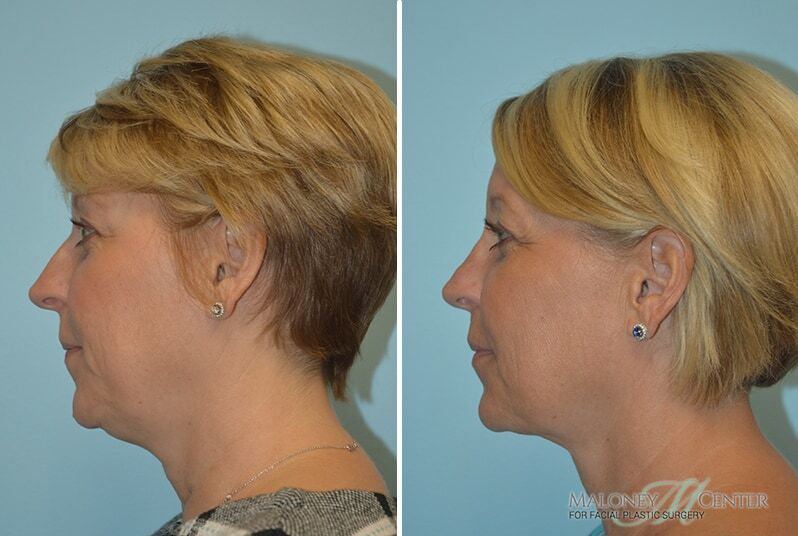 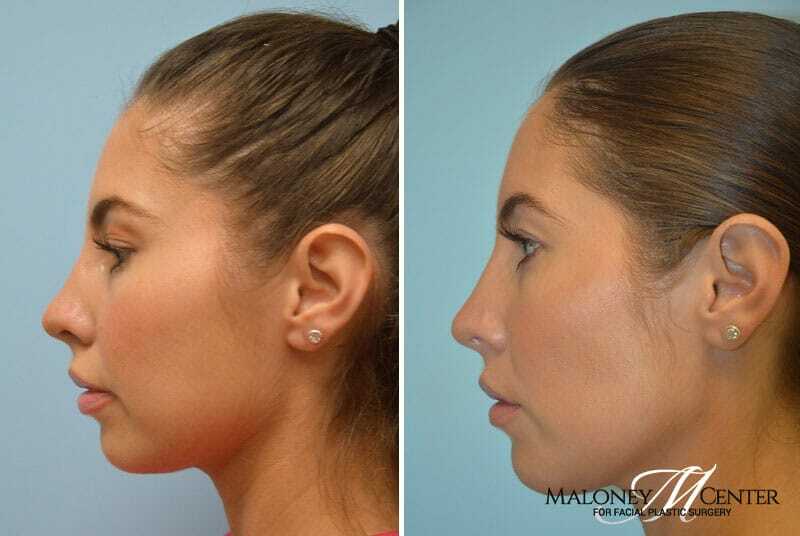 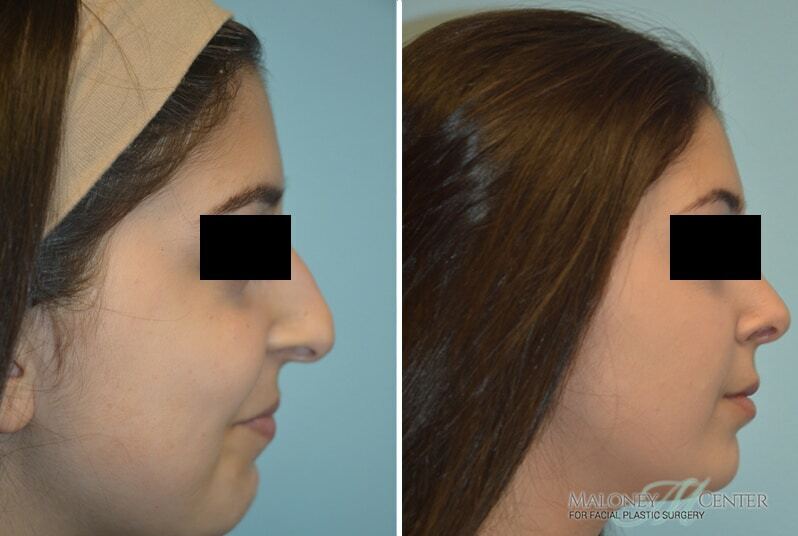 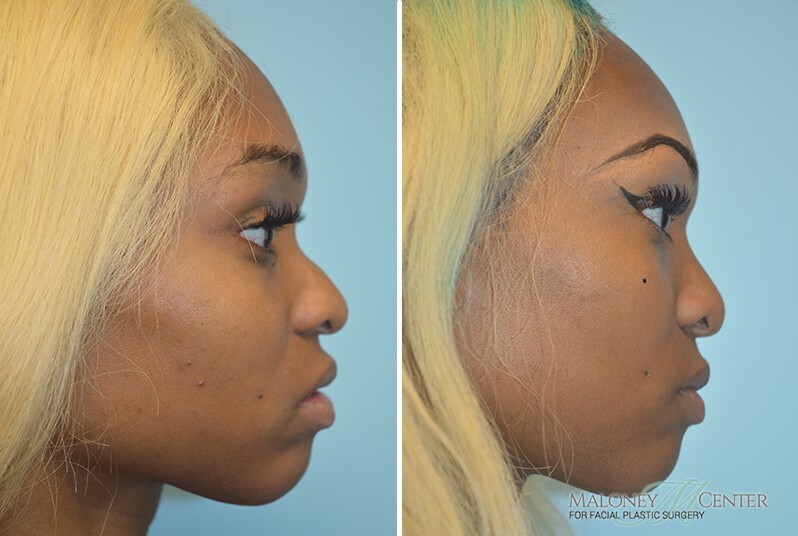 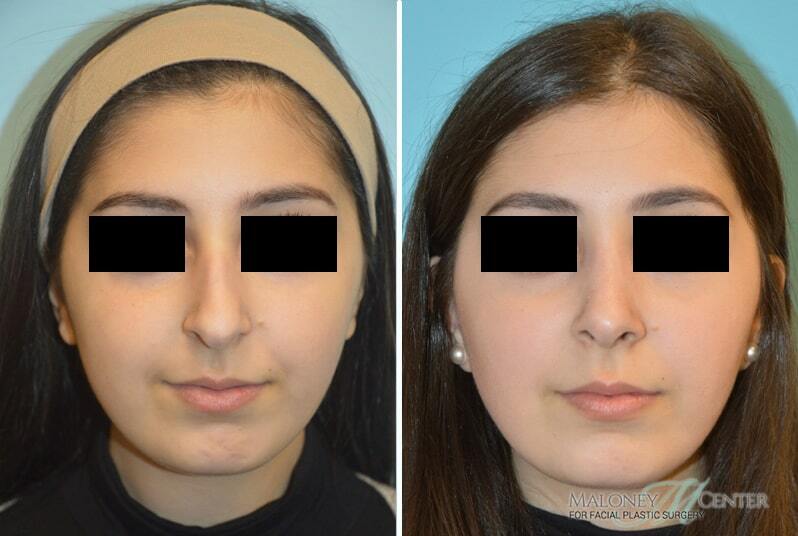 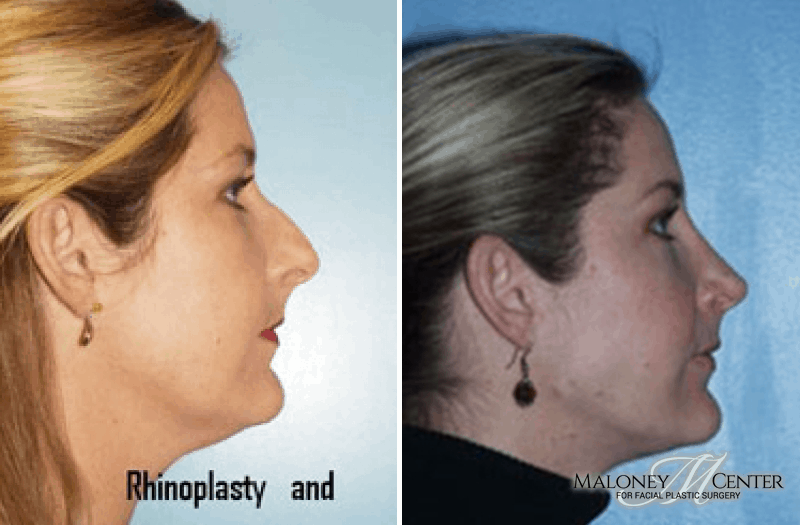 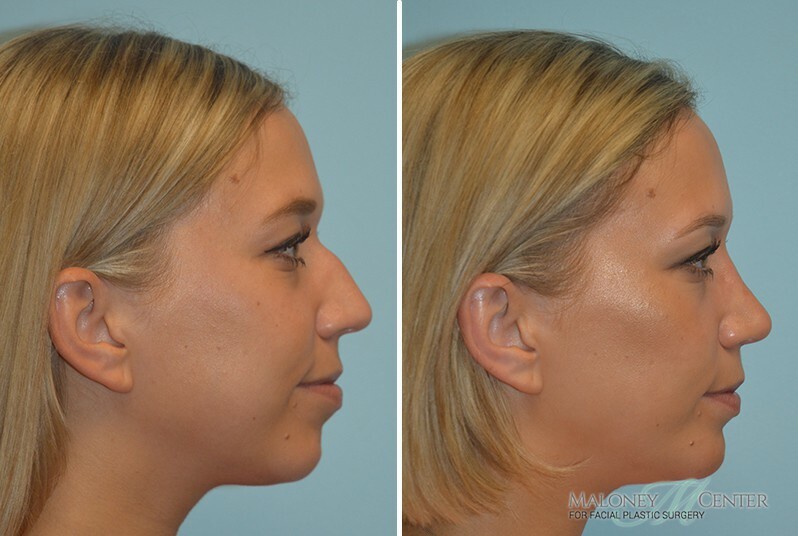 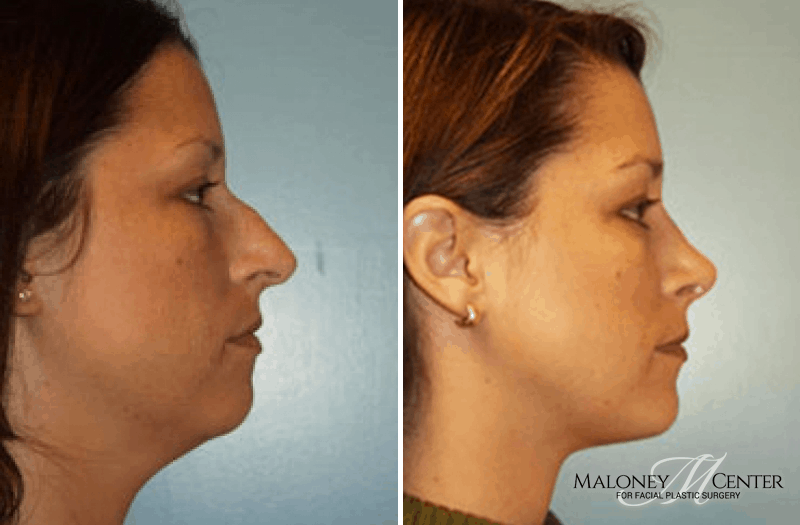 Nasal reshaping surgery (Rhinoplasty), is a cosmetic surgical procedure designed to modify and enhance the shape, proportions and symmetry of the nose, thereby improving the overall aesthetics of the face. 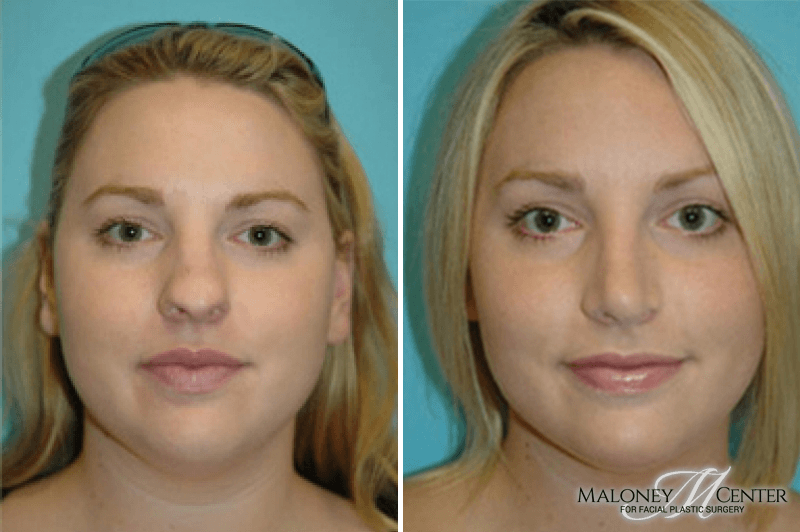 When you consider Facial Plastic Surgery, you want to feel confident about the results of your treatments, but seeing is believing. 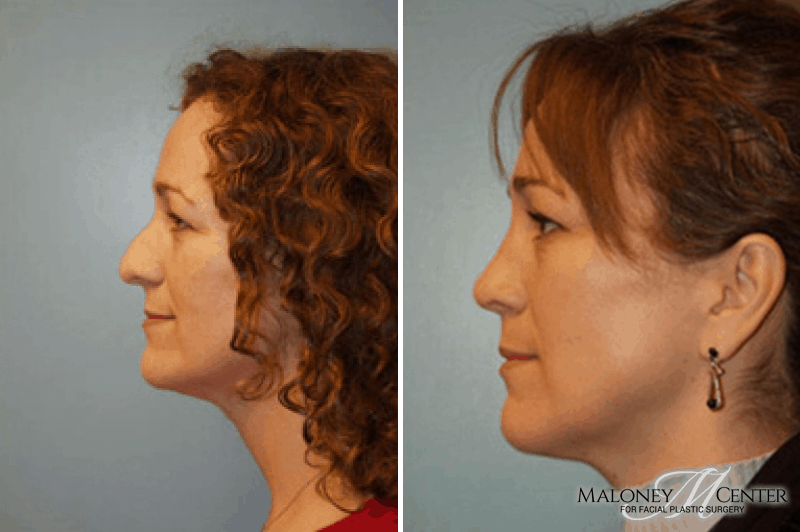 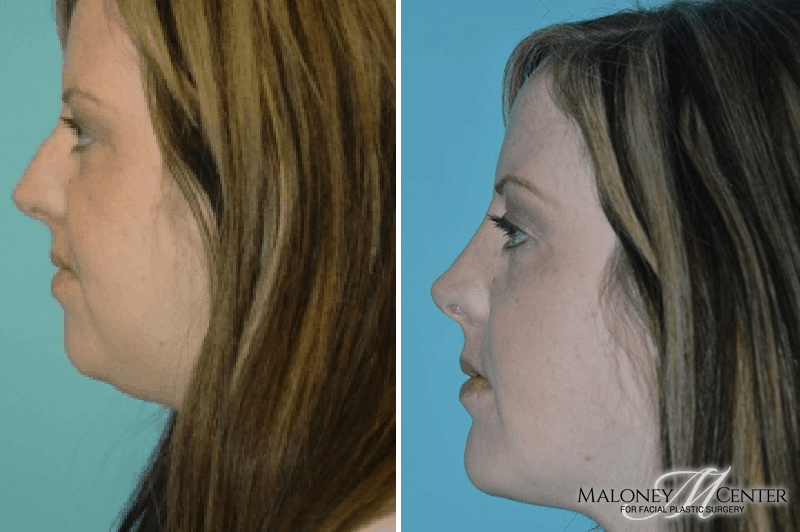 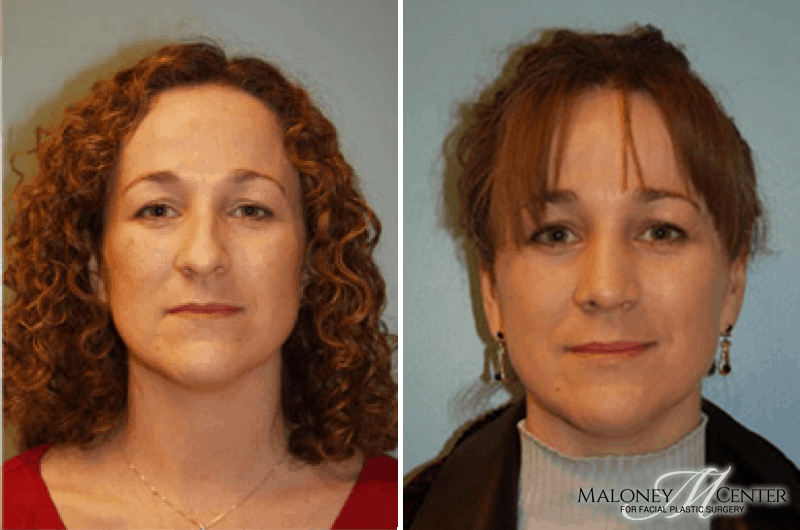 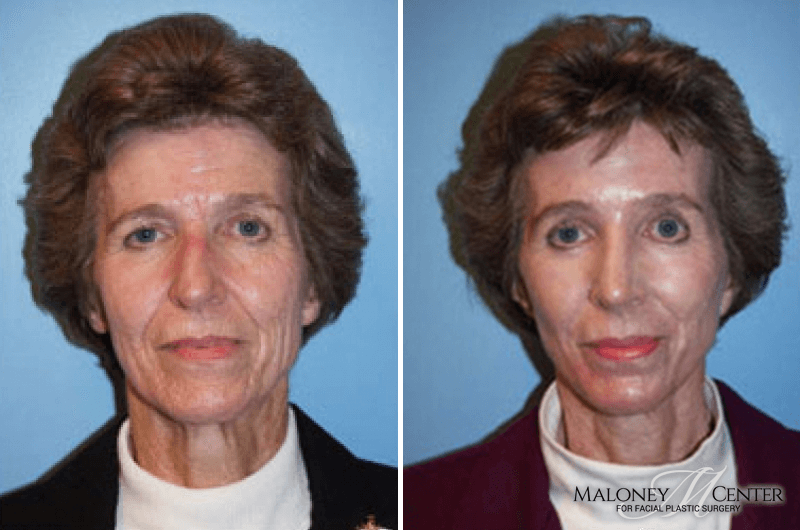 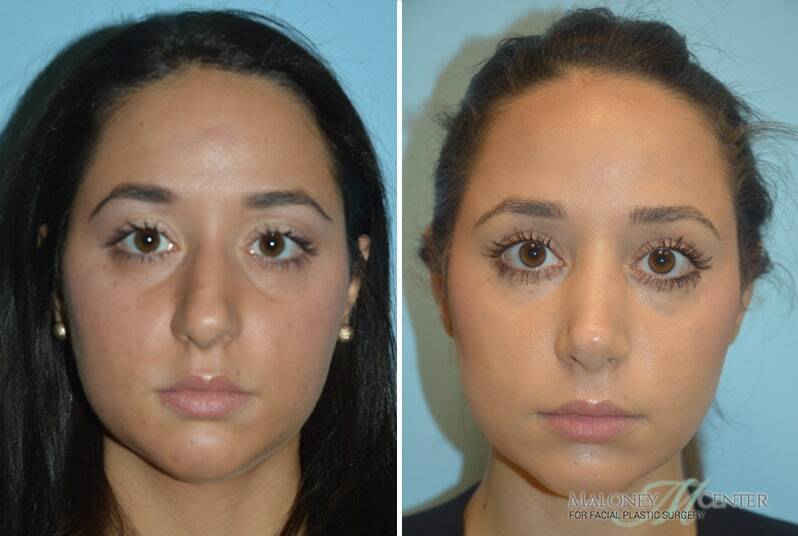 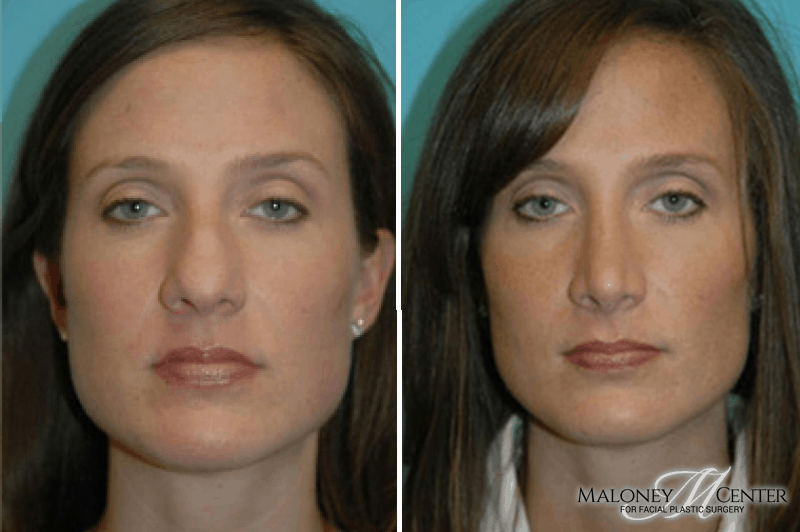 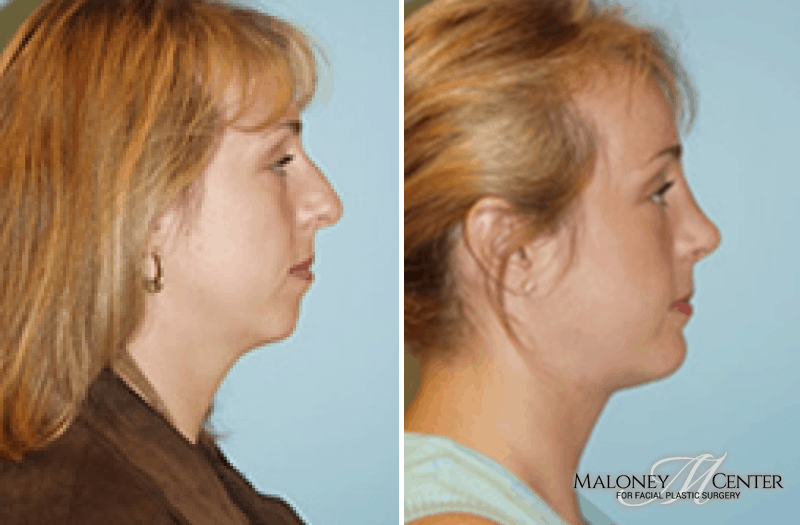 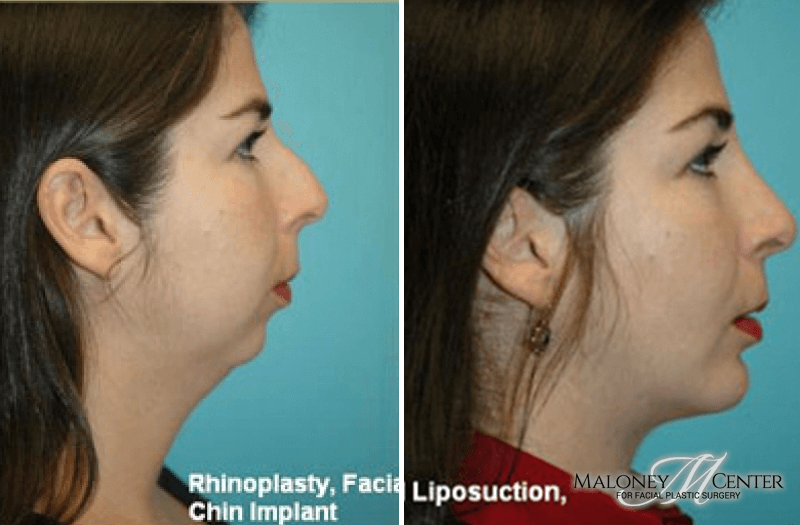 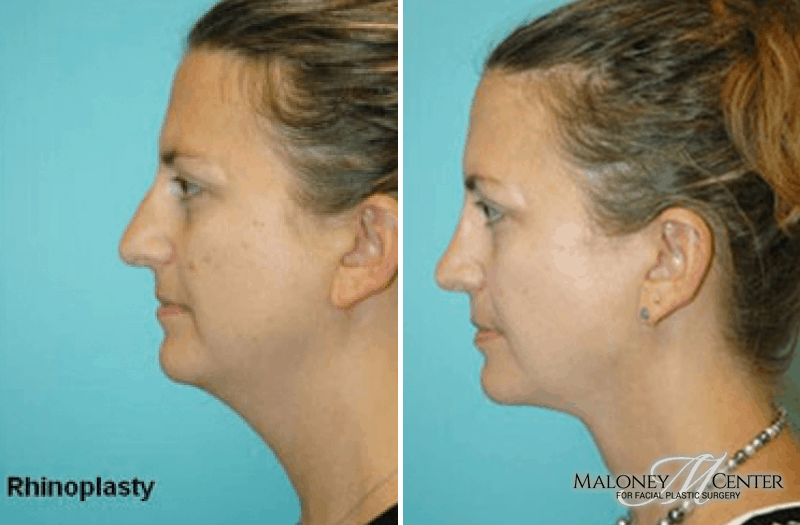 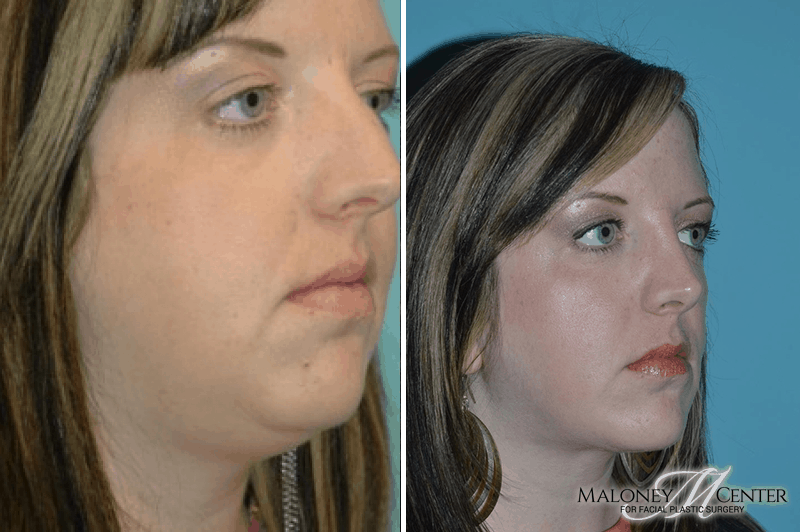 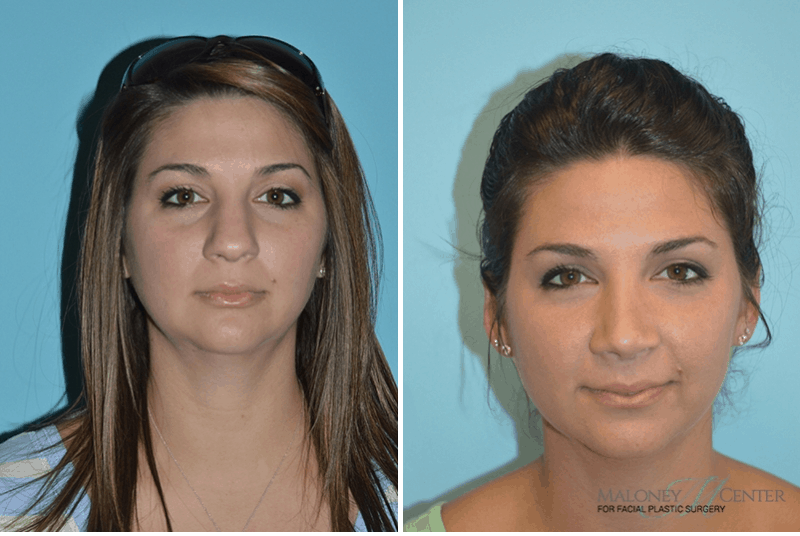 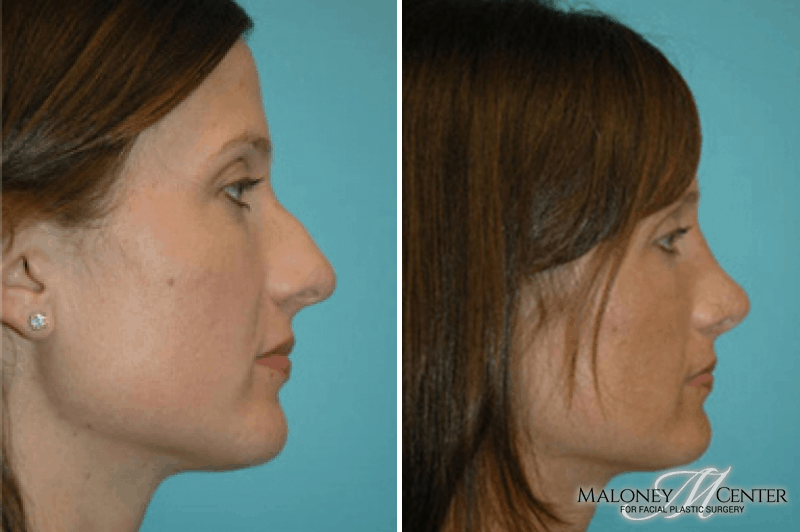 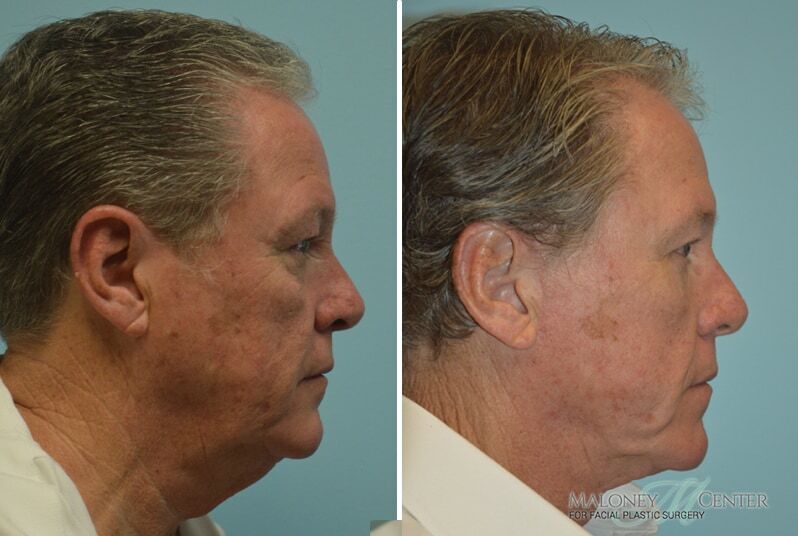 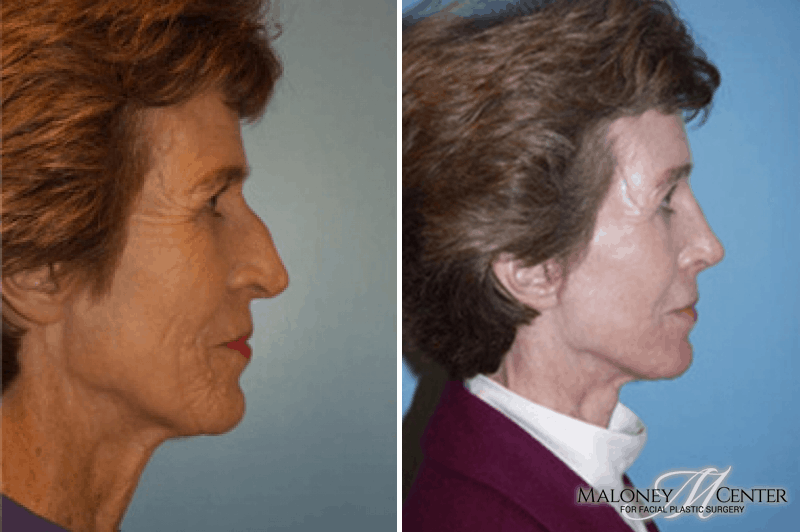 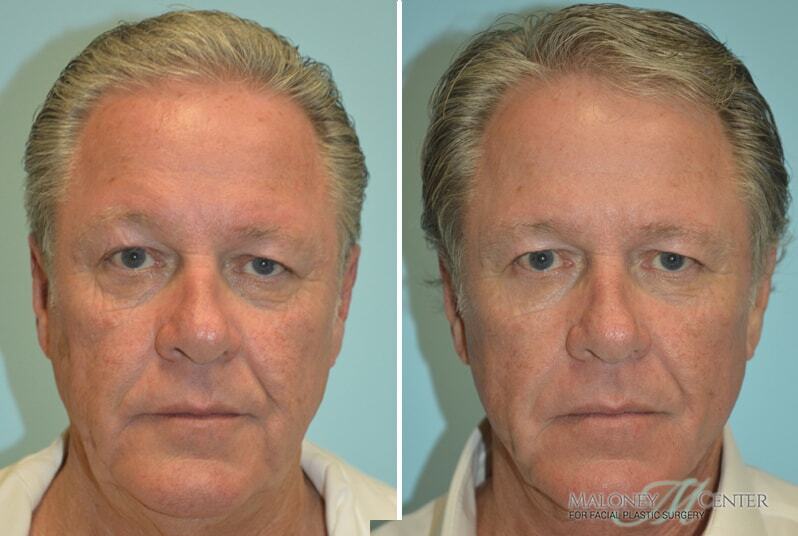 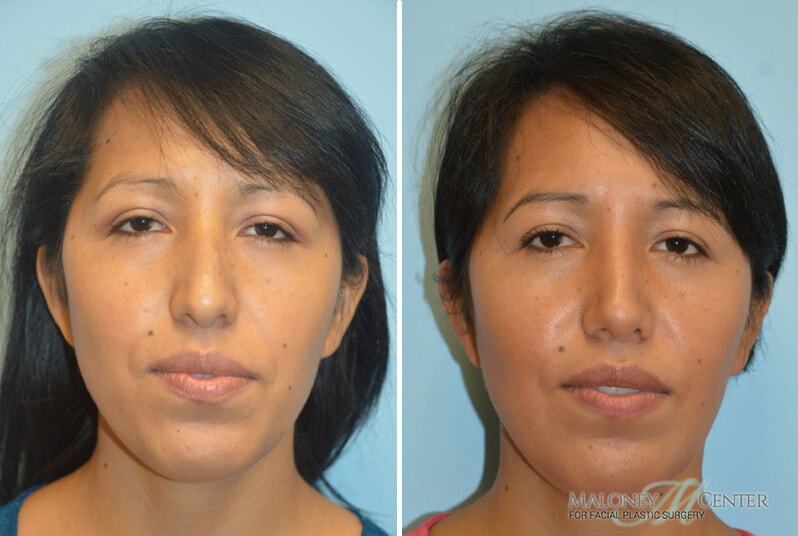 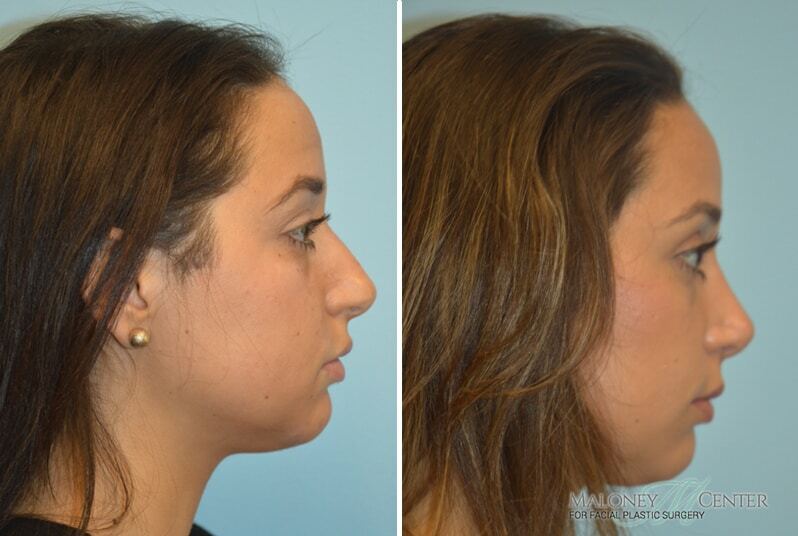 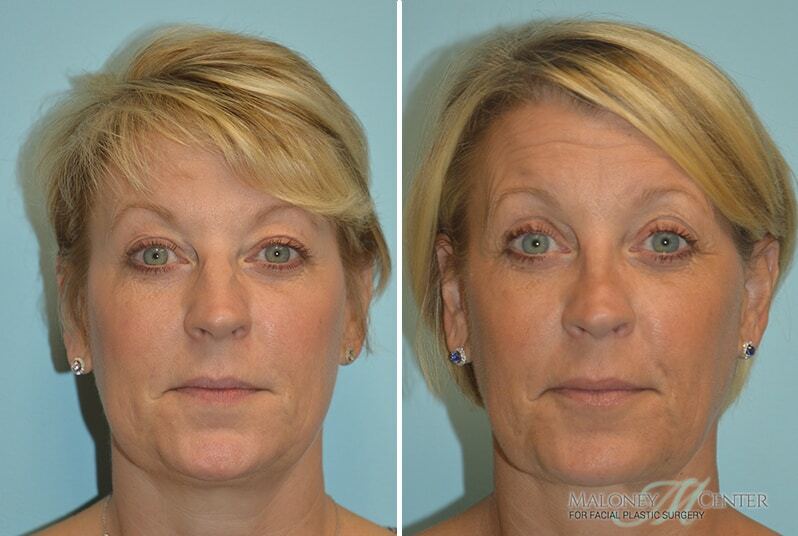 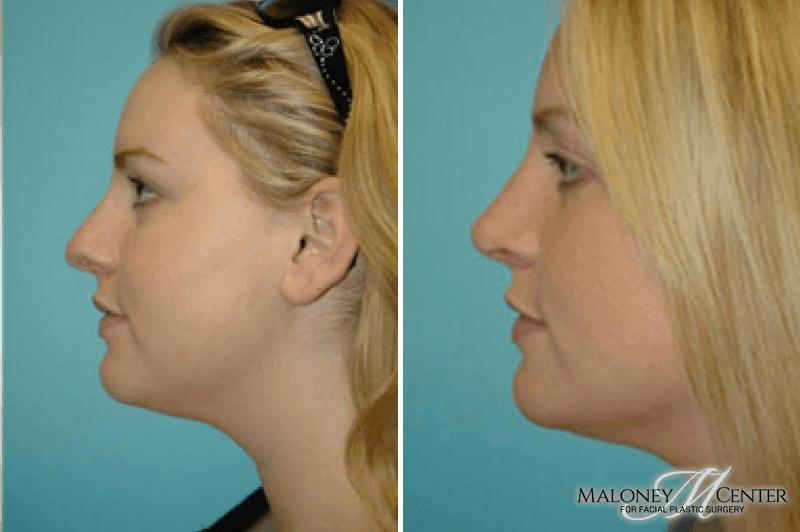 Browse our Before and After photos to see the results of working with Dr. Brian Maloney to achieve your cosmetic goals.